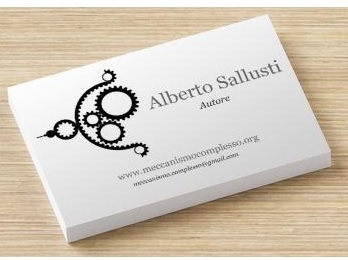 Meccanismo Complesso has a new style! The theme has been totally changed! New features will be added as soon as possible! 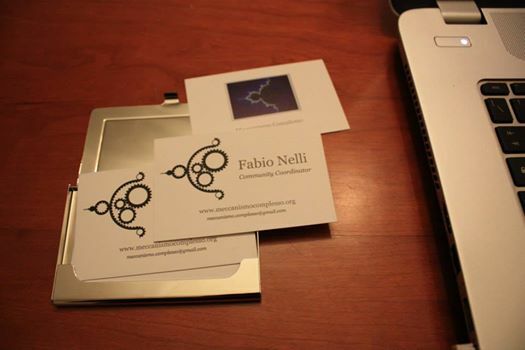 I have just sent a package of business cards to all senior members of the community. 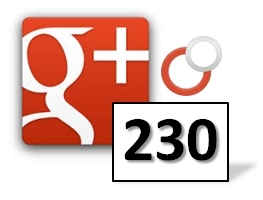 26-9-2014: Thanks to all! Over 500 views per day !!! 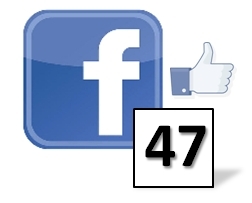 Yesterday we had a record number of visits: 779 ! 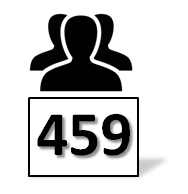 Moreover, in recent days the visits have exceeded the threshold 500! A special thanks to all members, especially to all the authors who have contributed greatly with their articles to the success of this site. Special thanks go to Bruno Orsini who has made a huge contribution with his articles and with his tips, making this a better site. I hope that in the future many of you will be added to the list of subscribers, and contribute, each in what he knows best to do, to improve the website Meccanismo Complesso. We will be a bigger community! The forum is a disaster. No one participates. I have to request membership to be able to add comments or else each day it was filled with useless spam advertising. I have to study more about it in order to better manage / improve the forum. 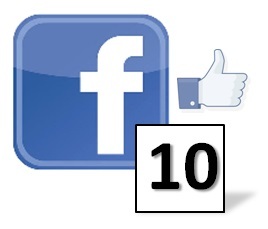 We accept criticism and suggestions. Increase the number of authors. Despite the announcement in the home page banner, I have not yet received any notification of correction of the English text. There are so many errors, it is difficult to manage it all and do it to the best of ways. Also, if there are some technical terms which are inappropriate or wrong, I would appreciate greatly a your notification in this regard. We begin to see the first results! Since the last update on this diary we have made a lot of steps! First, the YouTube channel of the community has been created. Now you can publish articles along with video. To inaugurate the new channel a promo video of the community was made. 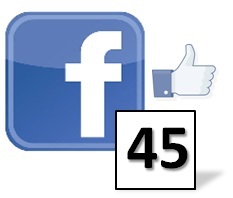 In March we had an average of 50 visitors per day, now we can boast in 150-200 daily visits. 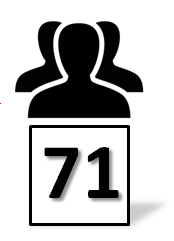 In March there were 71 registered users. 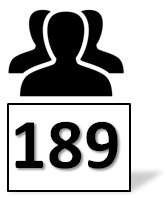 At the present time they are 189 registered users. In the past two months some authors have added to the communityy and they have begun to contribute with their knowledge to the richness of the site. See the page authors. 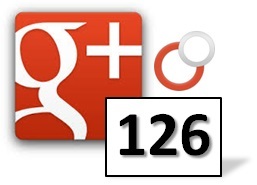 Google+ : 126 users (73 in March) have add Meccanismo Complesso to their circle. 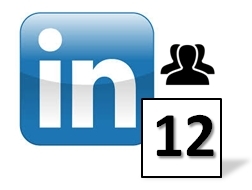 As we can see on LinkedIn, the situation is not so good. But it is compensated by an increase both on Twitter and on Facebook. After about a month, we begin to see the first results. As you can see, the site continues to maintain the 50 daily visits. Hopefully in the coming months, this value will grow considerably. Last month there were 17 registered users. 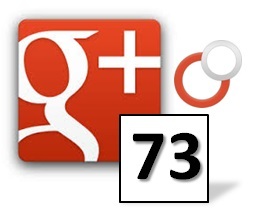 At the present time they are 71 registered users. 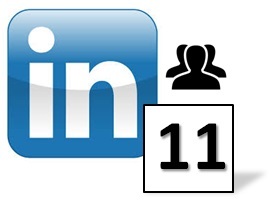 The numbers are there, so it’s a signal that the site is visited and always by different people. Introduction of the achievements and user levels. In the previous month I introduced the gamification of the site to take account of the degree and type of participation of each member. 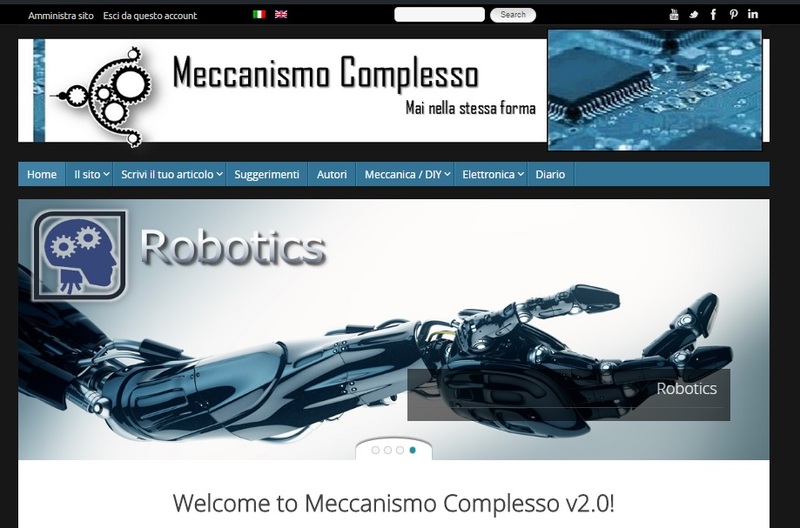 The community of Meccanismo Complesso also has its place on some social networks. many other surprises await us … and you who read this page what are you waiting for? JOIN THE COMMUNITY! These are the first steps of the site. Just today I decide to start writing a diary of events which characterize the history of the site. In this respect, I dedicate this new page with the hope to add many more events. Many things have been implemented and many more are in development. The figure below shows the statistics on daily visits. Well, not bad, considering that we are only at the beginning.